A discharge summary plays a crucial role in keeping patients safe after leaving a hospital. 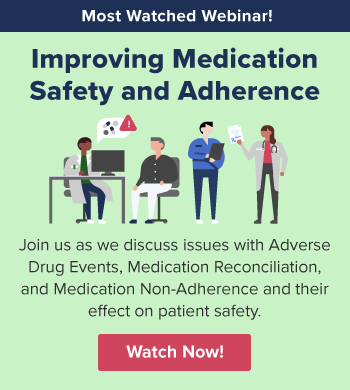 As an Advances in Patient Safety report notes, "Hospital discharge summaries serve as the primary documents communicating a patient's care plan to the post-hospital care team. Often, the discharge summary is the only form of communication that accompanies the patient to the next setting of care. High-quality discharge summaries are generally thought to be essential for promoting patient safety during transitions between care settings, particularly during the initial post-hospital period." While the development of electronic solutions has helped improve communication about patient information as they move from one health care setting to the next, use of these resources does not negate the importance of and a hospital's responsibility for completing a discharge summary. As a Joint Commission Journal on Quality and Patient Safety report notes, "… incomplete discharge summaries remain a common problem that may contribute to poor post-hospital outcomes." So, what should your hospital ensure is included in its discharge summary? As a For the Record report points out, The Joint Commission mandates all discharge summaries must contain six high-level components, which are also noted as requirements in the National Quality Forum's Safe Practices for Better Healthcare. description of a patient's initial presentation to the hospital admission, including description of the initial diagnostic evaluation. description of surgical, invasive, noninvasive, diagnostic, or technical procedures a patient experienced as an inpatient (or note of "no procedures"). Documentation that gives a sense for how the patient is doing at discharge or the patient's health status on discharge. A signature (electronic or physical) of the attending physician on the discharge summary. For extensive information regarding these six mandatory discharge summary elements, click here. While these six components can serve as a strong foundation for what your hospital should address in its discharge summary, consider whether it would be worthwhile to include other components that can help improve patient safety. One set of standards you may want to consider came out of the Transitions of Care Consensus Conference (TOCCC), a meeting convened by the American College of Physicians, the Society of General Internal Medicine, and the Society of Hospital Medicine (SHM), with representation from the emergency medicine community. As a Journal of General Internal Medicine article notes, TOCCC proposed a minimal set of data elements that should be included in the transition record (which overlap with the components outlined above). TOCCC also recommended additional elements for an "ideal transition record." 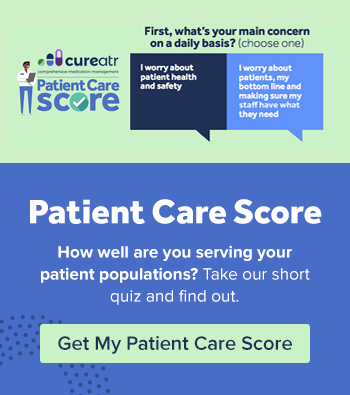 patients and/or their family/caregivers receive, understand, and be encouraged to participate in the development of their transition record, taking into consideration the patient's health literacy and insurance status, and be culturally sensitive. It should be mentioned that while comprehensive, accurate discharge summaries are essential to follow-up care, their availability to primary care providers is just as crucial. The study concluded that significant opportunities exist to improve the timeliness and availability of PDS through a combination of process redesign and electronic medical record utilization.